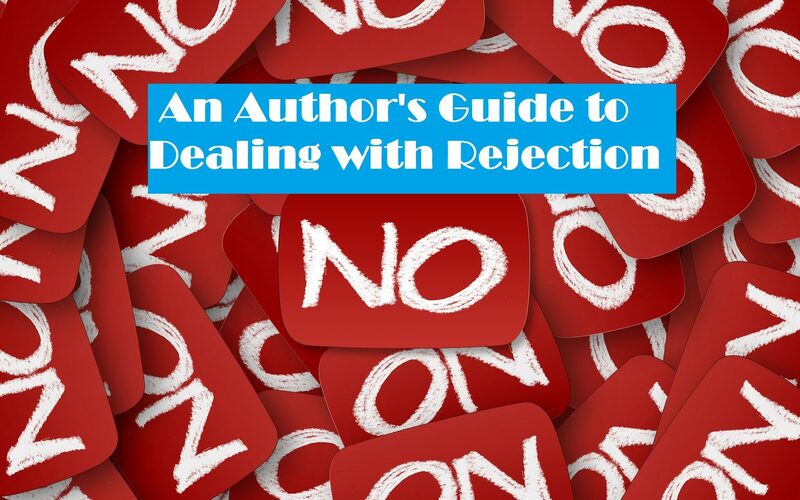 All authors experience rejection. The greatest and most prolific authors have all had stacks of rejections letters taunting them with their form words and empty reassurances to try again. Issac Asimov, who some call the father of science fiction, had this to say: “Rejections slips, or form letters, however tactfully phrased, are lacerations of the soul, if not quite inventions of the devil – but there is no way around them.” He went on to write or edit 500 books. Stephen King wrote, “By the time I was fourteen the nail in my wall would no longer support the weight of the rejection slips impaled upon it. I replaced the nail with a spike and went on writing.” Later, he would send the same rejected work back to the same publisher who would jump at the chance to publish his work. J.K. Rowling has even submitted works for publication under a pseudonym and had them rejected. One publisher even told her to take a writing class. A writing class? For the woman who gave us Harry Potter? Really?! Use the rejections as a chance to edit your work and to learn from what worked or didn’t work. Move the dialogue around, delete a scene that wasn’t working or maybe add in a plane crash. You can set aside that work and begin again on another day with another work in progress. One day, after you’ve published a few stories, you might happen across that old document, change a few things, and submit it anew only to realize that suddenly it does find a home. So what should you do with that rejection letter? Keep it for posterity? Burn it in revenge? Post it proudly as proof that you put yourself out there and allowed a piece of your soul to be vulnerable? That’s really up to you. All of these are valid options to the soul-crushing rejection letter. Whichever you choose, remember that it was just a piece of paper. Don’t allow yourself to permit a sheet of paper to have power over you. You control your destiny. A piece of paper can’t stand up to that, right? After all, you invented a whole world and populated it with characters. You made those characters dance on puppet strings while you dictated what they said and how they lived their lives. A little piece of paper can hardly compare to that. Don’t pay to find work. Never agree to work for free. 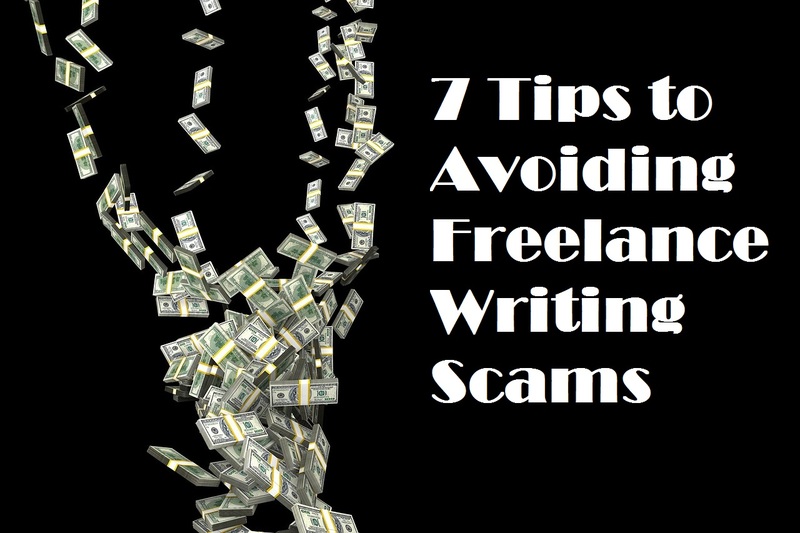 NEVER complete the entire writing job before you have a contract. “Submit your best work and we might hire you” actually means, “Thank you for the free article, sucker!” NEVER accept “experience” or prestige points or whatever they’re selling as a substitute. NEVER accept terms that essentially say, “work now, we’ll pay when we get the money.” Be sure there is at least a solid contract in place you could use to take legal action before completing the work and expecting to be paid. And READ that contract. Some will substitute a far smaller amount in the contract for the one verbally agreed upon and hope you won’t notice. Check the terms of your contract and ensure that you will wind up with a reasonable hourly wage. Don’t get caught up in the bidding war that is Fiverr by offering the most work for the least pay. You aren’t winning there, friend. Strategically offering a minimal bargain offer with the aim of enticing bigger job offers once they’ve had a taste of your phenomenal talent is one thing. Consistently underselling yourself undercuts not just yourself but the market as a whole. You have a skill many others lack. That is why they’re willing to pay someone else to write for them! Just because they’re hoping to pay the least amount for the best writing they can get does not obligate you to lower your standards to accommodate. You deserve to make a living with your skills. There is work out there for you. Name your price and stand firm. Make sure the company is legit. Can the representative clearly explain what the company is and does? Do they have a functioning email address? A working phone contact? Can you locate a physical address on Googlemaps? Is there some kind of web presence? Do they have reviews for their company online? Be aware: some companies are becoming more savvy and will put up a website to keep up appearances. Poke around and click through to be sure it’s functional and makes sense. If anything “feels” off, it probably is. There are so many real clients out there waiting for you to apply; don’t waste your time with anything sketchy. Poor grammar is a red flag. If there are repeated, glaring errors in spelling, punctuation, and grammar, you are probably not dealing with a professional. There are certainly exceptions, such as when you’re being asked to edit or write for a non-native English speaker, and that is clear in the job description. But by and large, if you are being approached by a “hiring manager” who seems to have abysmally poor communication skills, think twice and take a closer look at the company they claim to represent. Be wary of the unsolicited job offer. There may be the odd headhunter looking for a contractor or a freelance hit on LinkedIn that is linked to a very real potential client. For the most part, however, an email from XYZ Corporation looking for someone with your exact writing talents really is too good to be true. When something like this comes through your inbox, at least do your due diligence in checking out all the above before responding. Scammers like to hit newbies, so if you’ve recently signed up with a freelance job hub, you will likely be a target for the first few weeks. Don’t cash an overpaid check. One of the oldest scams out there is another of those “too good to be true” scenarios. All seems to go well with Joe Client, contract looks good, communication is clear, all seems to be in order. Work is completed and they send you a check for $2,000 more than agreed upon. Do NOT attempt to cash that check believing it’s some kind of bonus for your stellar prose. Typically you’ll get an email noting the error and asking you to go ahead and cash the check, then write them a new check for the overage amount. In reality, the check is no good and will bounce and you will have paid them the two grand for your work. Instead, offer to tear up the check and wait for them to send a new one for the correct amount. Then take it to the bank to verify. If you’ve connected with them through Upwork or a similar site, just stick with the program and have them pay electronically so this can’t happen. You should also report them to the higher ups so they can help you handle the situation if the payment is still no good. If you came by the client on your own, you can threaten legal action, contract in hand. Worst case scenario, you will have lost your work, not the money. These are just some of the methods to help avoid being scammed. There are always more, so be on the lookout for anything that doesn’t seem right. Remember to trust your instincts. Not everyone out there is a bad guy, and once you get a few true and honest jobs under your belt, the incidences of dealing with these scam artists will minimize. As you gain confidence in your reputation, you will flourish. If you do happen to fall prey to a scam, don’t feel bad; it happens to the best of us. Try to learn from it and move forward. Better days are ahead if you just keep trying. Good luck and happy writing! At the developmental stage, many writers know their characters inside out. (“My heroine’s eye colour is green. She’s a Gemini. Her favourite television show is CSI New York.”) They aren’t always so clear about what happens in their story. Plotting is hard! This blog focuses on just one plotting technique, simple but mighty. It’s called the Story Question. The Story Question shows up in Dwight V. Swain’s evergreen Techniques for the Selling Writer. According to Swain, any marketable story has five elements. Character: your main character X. Situation: the story “trouble” requiring X to act. Goal: what does X want to achieve or retain? Antagonist: their job is to resist X’s goal(s). Weak antagonists can ruin a story! Disaster: the dire threat X faces near story’s end. Now map these five elements into two sentences: a statement, and a question. The Statement nails your Character, Situation, and Goal. The Question nails your Antagonist and Disaster. Here is Swain’s pulp-fiction example. Tries to find out why. Who want to kill him in order to make the change appear to be a result of an extra-terrestrial plot? 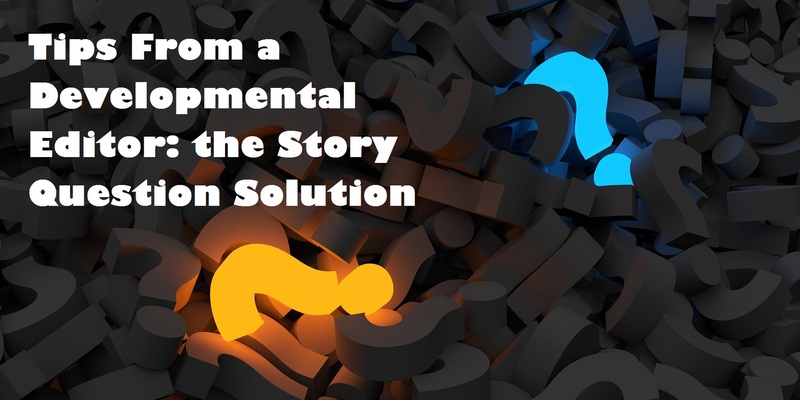 The Story Question isn’t a magic formula, but it can trigger meaningful decisions about your work. In conclusion, if your characters are vivid but your story is relatively thin, try forming a Story Question. 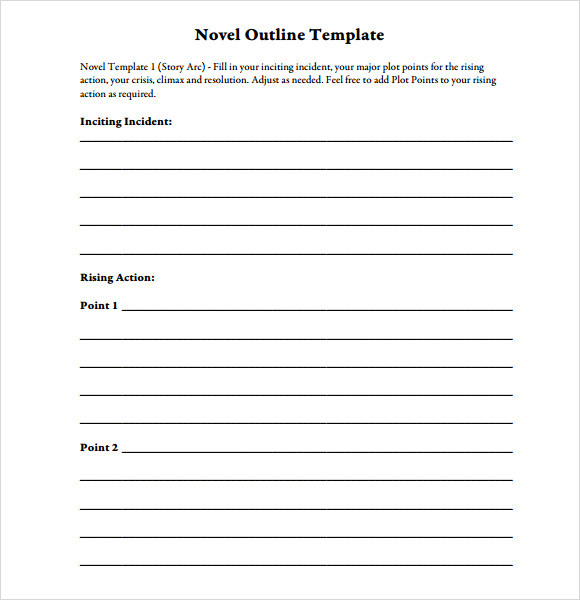 It nails down your key elements, and you can begin to create a compelling plot. Every writer needs a little help sometimes. We have compiled a list of our favorite go-to websites for those tiny little details that make all the difference. Take a look if you need some help figuring out punctuation, tense, or word choice. We also included helpful websites on where to publish, how to publish, and the writing process. Have a website you can’t live without? Add it in the comment section! We would love to hear from you! As a short story author, I am proud to tell people that I have over seventy published titles to my credit. This is one of the first things that I list about myself when I am crafting a blurb about my accomplishments or when I need to write up a paragraph detailing my successes. As authors, we can craft what truth to write on the page to suit our needs. For instance, it is an equal truth but far less flattering to mention that for every story on the list that met with an approval letter, I first met with at least four rejections. Sometimes I had ten or fifteen dismissals before I saw that coveted acceptance finally come my way. In fact, it might be fairer to write next to my name: suffered 703 kicks in the teeth, but who wants to trumpet their failures? It’s far better to tell about the ones that people liked than the ones they didn’t, wouldn’t you agree? –When you are ready, having your piece thoroughly edited and proofread. No submissions editor wants to read a story by an author that couldn’t be bothered to properly punctuate or spell correctly. If you don’t care, why should they? –Reading and respecting ALL submission guidelines. This can be difficult, since each place has varying, possibly circuitous, rules that sometimes seemed designed to test your patience and understanding of your computer’s advanced formatting tools. But a word to the wary: many places will not even read your submission if you don’t follow their rules very closely. It is wise to spend time reading the fine print, and I especially recommend becoming familiar with William Shunn’s excellent guide to formatting, which is considered by most to be the gold standard when there is any doubt about the rules. —Choosing wisely about where to submit. You may not have time to read the back issues of every literary magazine between The Albuquerque Revue and Zephyrhills Weekly, but it is your responsibility to be at least a little familiar with where you are submitting. It doesn’t make sense to submit a horror story to a romance-based magazine or a conservative political editorial to a nonbinary review. These types of mistakes are sure to get you a rejection, and not a nice one. A little bit of research beforehand can save you a lot of headache in the long run. Or it can make your day! –Having a great submission letter. This is your introduction and your chance to stand out from the pack. We’re going to focus on the last item. The key to having your first story accepted instead of brushed off can be as simple as your submission letter. If I had known that when I was beginning my career, I may be more able to write now suffered only 201 kicks in the teeth and saved myself a few heartaches, but perhaps you can learn easier than I did. A well-written submission letter is important because it gives a lot of information about you in an organized manner. Many contributors skip this step, especially if they are submitting through an online management software system such as Submittable that has its own place for the questions that would normally be included in a cover letter. This is a mistake for several reasons, this first and most important is that your information will be stored with that system, but you want to be known as professional. Your submission and that spot in the magazine or with the publishing house is similar to a job to which you are applying. If you take yourself seriously and with respect, the editors will see that and take notice. Filling out an online form is the minimum effort required, and it shows. Having a well-crafted submission letter speaks volumes about you, and you want to leave people with the best impression of yourself and your work that you possibly can. It is all right to create your letter beforehand and tweak it to fit the different places you are submitting to. This is known as a form letter. The danger in this is that you must be very careful to look over your letter before you send it out. You don’t want any embarrassing mistakes because you sent the wrong date or the wrong salutation at the top. So be aware of the pitfalls of the form letter. The submission letter should start with your name, address, telephone number and e-mail address at the top left corner, left-justified. Must you give this information? Sometimes not, but it is easier to remove it in subsequent drafts than to keep adding it every time you want to send the letter. 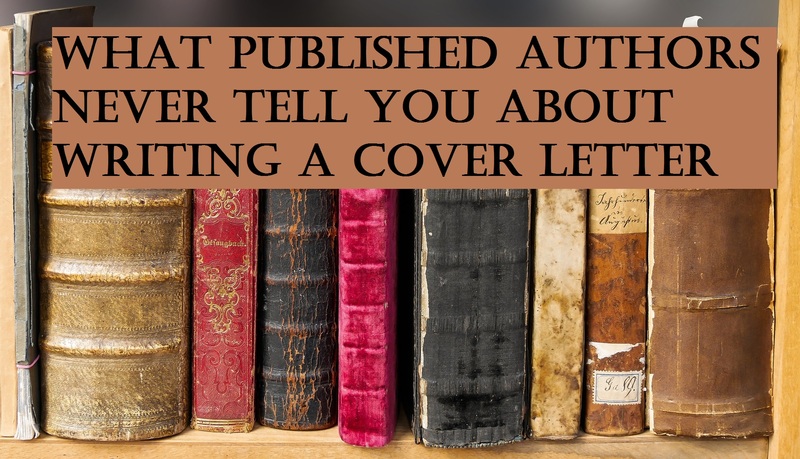 Traditional cover letters usually include that information, and any reputable establishment will not sell or use personal information from submissions. If you choose not to include this information, you can always delete it later. The next step is to choose a greeting. Because it is a form letter, it is advisable to choose something that does not specify gender or is inclusive to both. “To Whom It May Concern,” “Dear Sir or Madam,” etc. The opening paragraph is where you introduce yourself. Say hello and state the the name of your story. This is where you need to establish a connection, no matter how tenuous: “I found your listing for calls in New Pages.” “I read Glimmer Train.” “I read a story by your editor.” Here is where you mention how know about them or how you heard about their company and why you think your story is a good fit. This paragraph should not be more than three or four sentences. This is not the time to discuss plot details or to explain anything. This is a quick, easy, paragraph establishing introductions and connections and should not be overly dense. The next paragraph is your biography. It should be about seventy-five to a hundred words, or no more than four sentences. This is where you state some accomplishments germane to the industry. 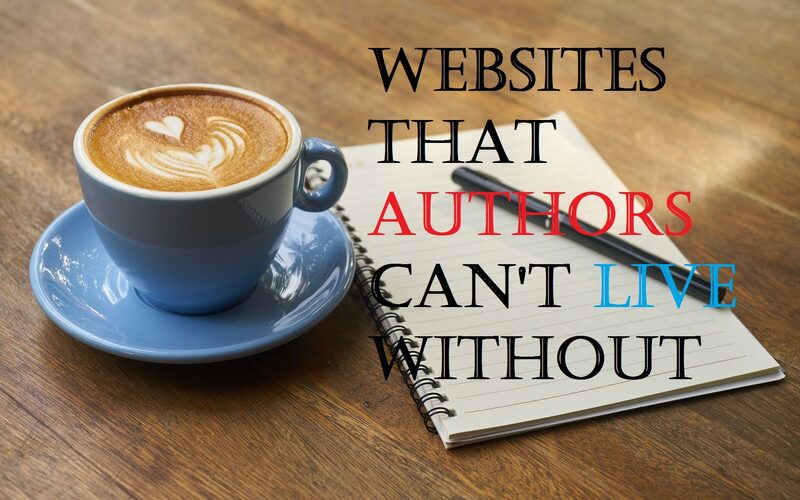 You may list a single website and no more than three published titles. If you list everything you have ever written, you risk boring the editor and they will skip over your whole letter. If you are new and just getting started, don’t fret. 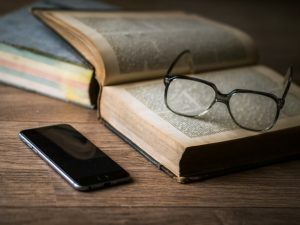 You can use general terms when talking about your accomplishments: “I’ve been writing for 5 years.” “I have always loved reading and have decided to pursue writing as my dream.” Many, many publishers passionately support new and emerging writers, so don’t be intimidated when you’re just starting out! The last section is where you close it out and tie everything together. Thank the editors for taking the time to read your work. Say something gracious about the process or something personal but genuine. If nothing seems to fit, that’s okay. This section should be short, but not more than three sentences at most. For your closing, pick something that suits you but is not too trendy. “Sincerely,” “Respectfully,” “Best wishes,” are all good choices and something in that vein would serve you well. You want to write your name, and underneath that you may also put your pen name in parentheses, if you are using one. This will be a good, solid submissions letter that will serve you all the years that you will be working with the publishing industry. It can be modified easily: you can add to your growing list of accomplishments in your biographical section, add in word count if the site specifies it, give a little blurb about the plot if they require it, and so on and so forth. The most important thing is that you remember to read all of the requirements for each site so that you can make the changes to your letter that you need to. Rejection doesn’t come easy to anyone, but being prepared will help you avoid a majority of those nasty stings. This guide to submissions letters is your first step in great preparation. Good luck out there, and happy submitting! Catherine Foster is a twelve year editing veteran and an accomplished author of over 70 published works. She was nominated for a Pushcart Prize for her own work. This, combined with her experience as the submissions editor for Bedlam Publishing, gives her a unique perspective on keeping manuscripts from the dreaded circular file. In fact, she boasts a remarkable 86% rate of her edited works being published. She is also a member of the Editorial Freelancers Association. When she isn’t working with the written word, Catherine spends her days raising her children and chasing her six cats and three dogs. She also enjoys playing classical piano, practicing her German, and baking fancy cakes and breads. Melissa Heiselt is an experienced editor and writer. She has worked as a research writer, copywriter, and blog writer for about ten years. She has a Bachelor’s Degree in English, and minored in Linguistics. She specializes in higher-level edits; helping with structure and cohesiveness, suggesting alternative words, pointing out discrepancies between the style/tone. A former homeschool teacher, she enjoys the teaching aspect of editing and seeks to always make her clients stronger authors. She taught English in China and spent a number of years doing ESL tutoring. A self-professed word nerd, she lists the Classics and Fantasy among her favorite genres. Brandon Sanderson, Ursula K. LeGuin, and Shakespeare all top her list of favorite authors. She particularly admires Ms. LeGuin for her precise and beautiful prose. Melissa loves poetry with a heartbeat and enjoys compulsively critiquing any stray banner, flyer, or fast food sign she sees. Josh Smith is not a pseudonym. He is, however, an editor with fourteen years of experience. Eleven of the fifteen pieces he has edited for The LetterWorks thus far have either been published, or are forthcoming as of this writing. He co-founded Bedlam Publishing in 2003, and was named Editor-in-Chief in 2010. Bedlam has produced three different magazine titles over the years, as well as various online publication. Their current art/lit digital magazine, Loud Zoo, is in its fourth year, and their first book is scheduled for publication in September. When he isn’t busy editing, childhood dreams of being a mad scientist and a musician take hold, and he tinkers with found objects and simple circuits with noisy, percussive results. He has a floofy dog named Tractor, who some say is the brains of the operation. His favorite writers include Jeff VanderMeer and Jorge Luis Borges, and as such, loves to edit fiction that exists beyond the boundaries of expectation and familiarity. Step one: Write something. Pretty simple, right? You just sit down in front of your computer and pour out a few thousand words. There should be a beginning, middle, and an end. You might want a plot and a few characters. Perhaps you could throw in some action and dialogue. Step Two: Okay, you nailed the writing part. Go you! Now comes the less exciting part. Set your manuscript aside. Figuratively and literally. Move on. Get coffee. See a movie. Write a new story. Wait at least a month. No peeking. Step Three: Read your story all the way through. Don’t stop to change tenses or adjust the dialogue. No editing whatsoever. Read it as if you weren’t the one to write it. Ask yourself, “Does my story make sense?” Do not ask yourself if the story is any good. First drafts rarely are. Step Four: Read it again. Make notes about changes that need to be made. Don’t worry about proofreading right now. There is no point in adding a comma to a sentence that may not even exist tomorrow. Think about the scenes; are they necessary to the plot or just taking up space? Make those changes, change your mind and undo your changes and then change them again. Step Five: Now that the story is officially a second draft, you can have someone else read it. Give away your precious baby to someone brutal. Pick someone who can tell you the truth. Friends, while well-meaning, do not usually make good Alpha readers. If all anyone tells you is that it’s really good, they aren’t helping. You need them to be blunt and honest. Take their feedback and decide whether to implement their advice. Make those changes or find a new reader. 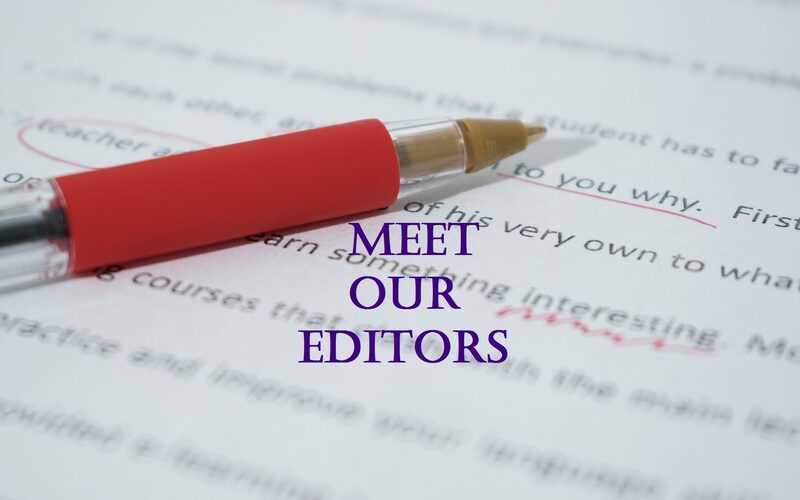 You can also pay a professional editor to read your work and give you substantive or developmental advice. These people are there to tell you that the knife on page seven isn’t in the same place on page thirteen, that Annalisa used to have blonde hair, and that you don’t really need all of page seventeen. Step Six: Okay, now your story is in pretty good shape. It’s looking more and more like a Pulitzer Prize winner. Now is the time for some real editing. If grammar and dangling modifiers aren’t your forte, hire or bribe a good editor to do it for you. There are thousands of people who claim to be editors. A good editor is probably going to cost you at least a penny per word. That’s industry standard. Be wary of anyone giving you a lower quote. You get what you pay for. Step Seven: Your copy is back from the editor and it is just chock full of red pen! Oh no! Don’t sweat it. Even great writers need an editor. Go through your story again. Make adjustments to tense, punctuation, grammar, style, and voice. Read through the story from back to front. This will feel weird. The sentences don’t go in this order. You aren’t looking for order, you already did that. You’re looking for misplaced commas, incorrect tenses, and missing quotations. Step Eight: Another round of readers. Find another reader who is equally as unforgiving. Have them read your mostly polished manuscript and give you feedback. Give it to a few more people. Take their praise and criticism and change what needs to be changed or leave it all the same. Step Nine: Write or hire someone to write a really great cover letter for your submission. There are many templates available online to give you ideas. 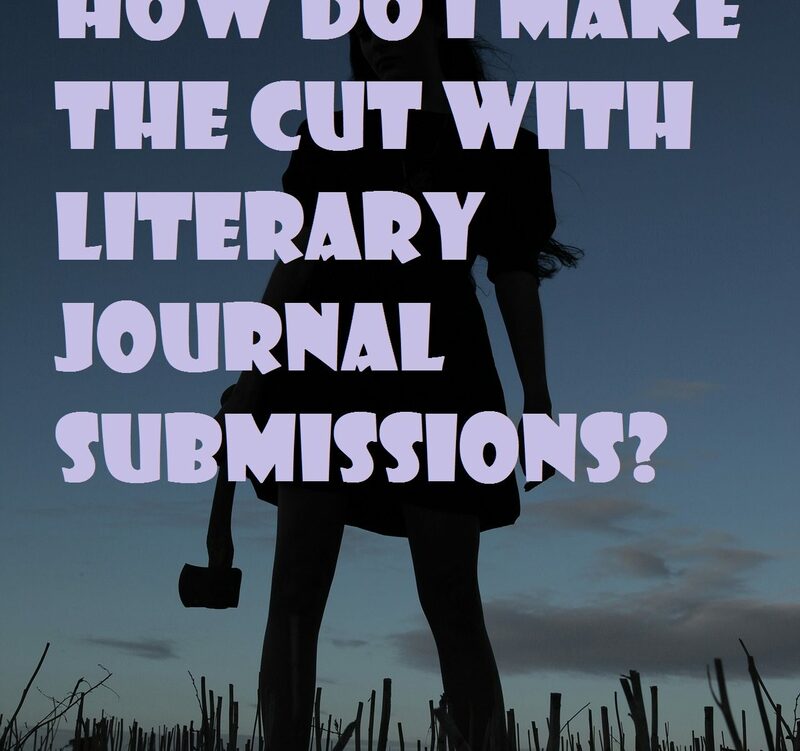 A submission cover letter introduces you to the publishing house or literary magazine. You can list any previous publications you might have or just try to make it sound as if you have some idea what you are doing. A cover letter the resume of the writing world. Your work can and will stand on its own merit; but the cover letter will operate as an opening act. Step Ten: Slap a stamp on that manuscript and send it off to Judgment Day. You will probably get rejected. A nice little form letter will arrive in the mail long after you stopped impulsively checking your mailbox. If you get lucky, some thoughtful submissions editor will scrawl one line about how you should keep trying. It will crush your soul. All of your hard work! All those hours! Step Eleven: Repeat Step Ten. Again. Again. Again. Again. Again. Keep writing, even when those rejection letters start to pile up. They aren’t proof of anything other than your specific piece wasn’t the right fit for that particular publisher at this exact moment. 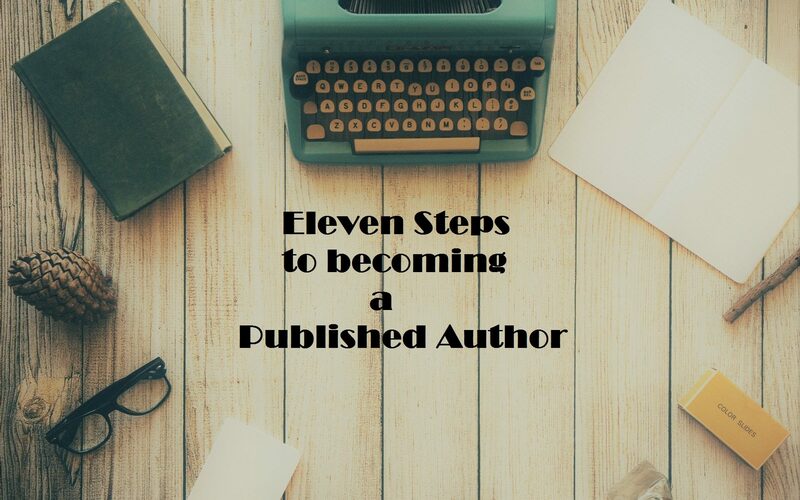 With an eye for careful editing and thoughtful submissions process, you are sure to succeed and become a published author! Check out our website for more articles, to find a professional editor, or to learn more about us! Follow us on Twitter, Facebook, and Pinterest! Welcome to the LetterWorks first blog post! And that is what we are doing to help serve the writing community. At TheLetterWorks.com, we strive to improve your quality of work no matter what you are working on. If you are writing a short story, a school paper, a novel or even a technical report, we can help give it a technical polish. Our blog is intended to help guide authors in a gentle but informed way, kind of like our edits. We hope you will enjoy the various styles of writing by our award winning editors (who happen to be accomplished authors in their own rights). I hope you will enjoy viewing our website and blog and share it with your friends and family. Check out our Facebook, Twitter and Pinterest accounts, too! And if you have any suggestions, please let us know.